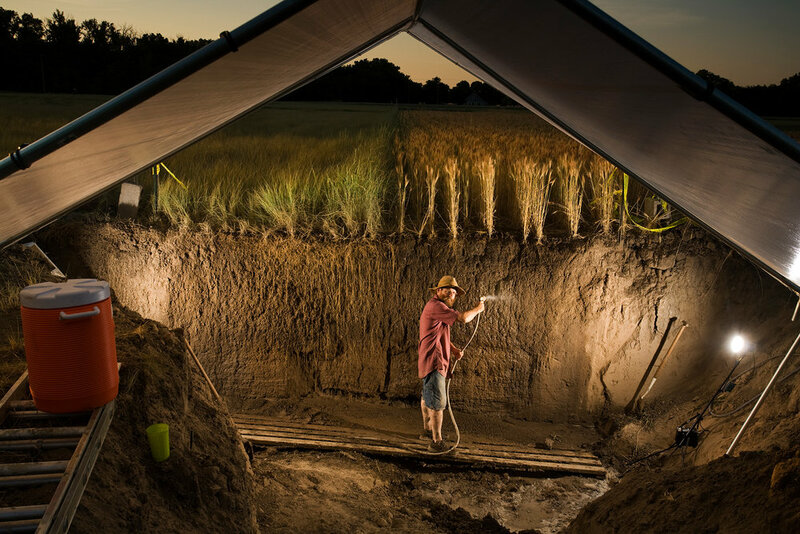 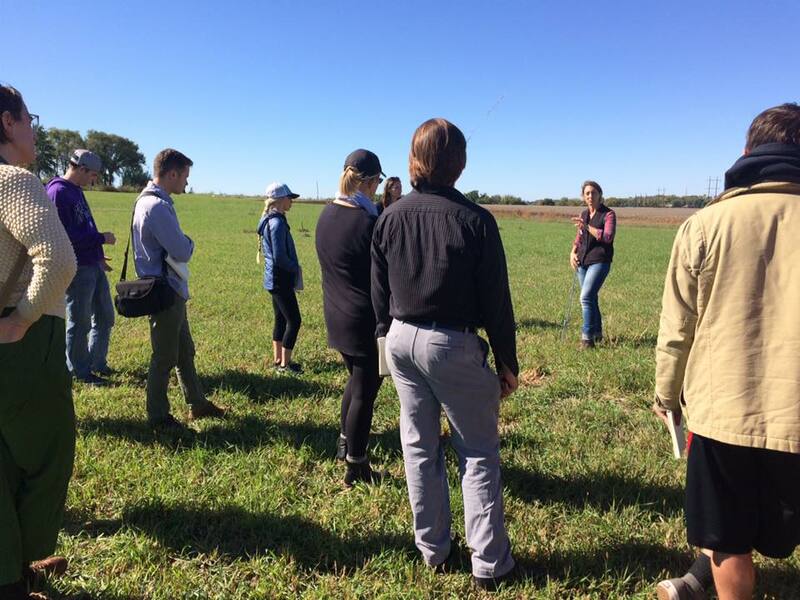 The Land Institute is transforming agriculture through scientific research in perennial polycultures and through educational projects that spread a new way of thinking about the relationships between plants, places, and the planet. 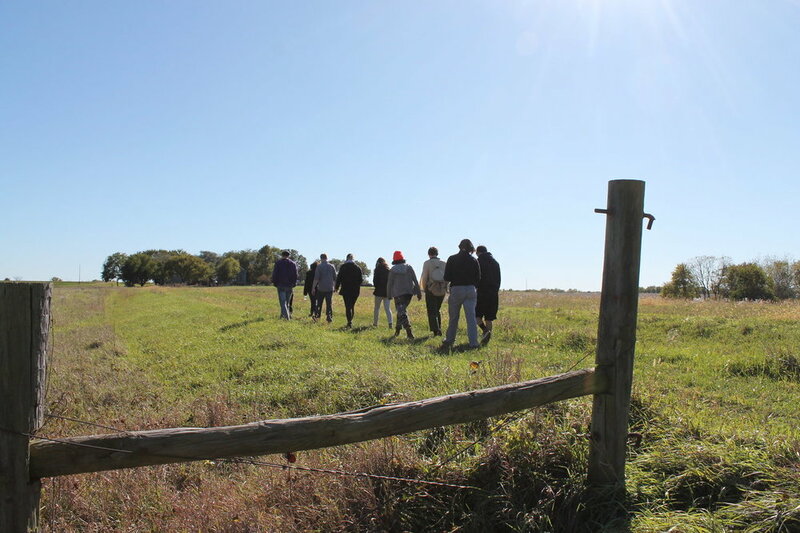 Participants in this workshop held in the Historic West Bottoms will engage with The Land Institute’s work through presentations, experiential activities, and a walk near the river. 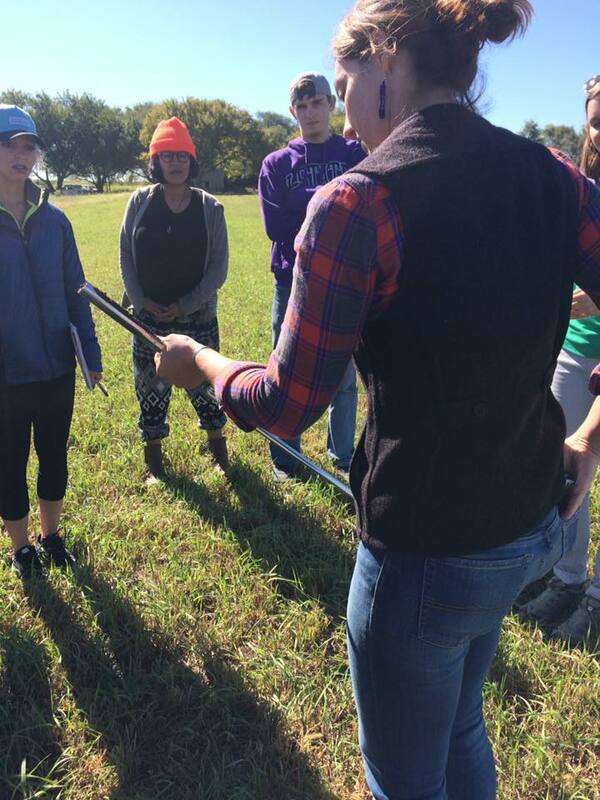 The workshop will be led by Aubrey Streit Krug, a postdoctoral fellow in Ecosphere Studies at The Land Institute.